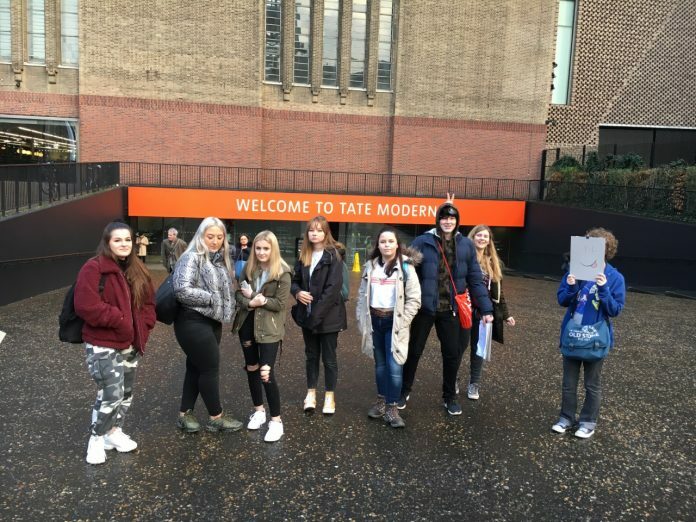 Explaining why she chose London as the venue for the important Art trip, Head of Department Chrissy Collins said: “The people, the buildings, every day life in London is rich in inspiration for these young artists. This is a city famous for its architecture, its history, its fashion and vibrancy all of which provide an exciting dimension to the exam themes. I’m impressed with the creative interpretation.